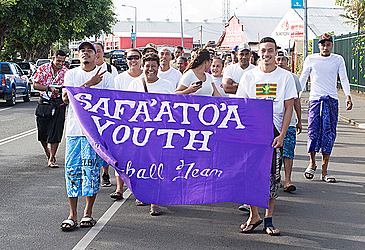 A parade on Beach Road kick started the Samoa National Youth Week yesterday. The theme for this year is – Youth Leading Peace. The march is part of activities planned in the build up towards International Youth Day. The Ministry of Women, Community and Social Development is driving the celebrations. 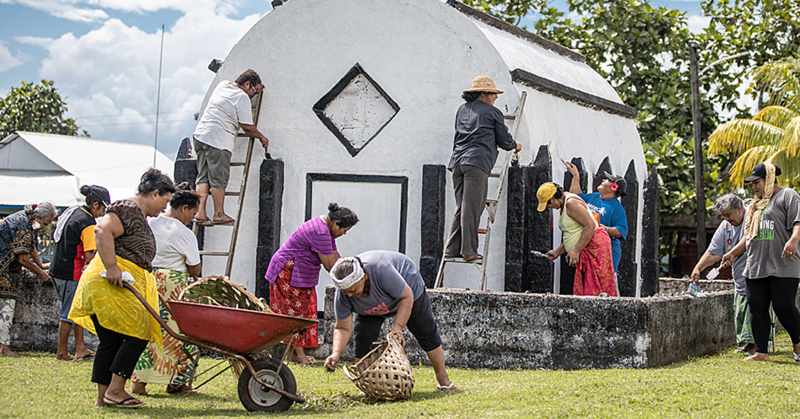 A youth from the village of Fagaloa, Tautalaaso Loitau told the Samoa Observer that commemoration is an important reminder about the role of young people in Samoa. He said the youth’s role is to help move the village, church and their families forward for better future. 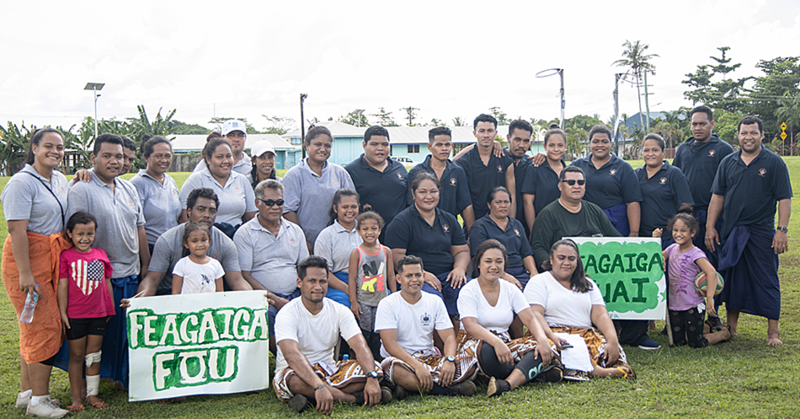 “In our village at Sauano, Fagaloa the village council, parents, our loved ones play a big role in shaping our future.” Tautalaaso said. “The family is where it all starts, parents must be encouraged to be proactive in eliminating inappropriate behaviours of their children (youth) and assist them with the support needed." “The village leaders, the parents and many others...they all play a big role." “The way we walk, the way we act and the way we go about our daily lives shows how we are handled (in families and villages)." He said that the negative behaviour of the youth has been a constant problem for Samoa. 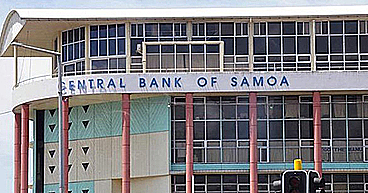 According to a statement provided by the Ministry of Women, Community and Social Development, Samoa has a very young population with 64 percent recorded to be 35 years and younger. “Recognising and mobilising this core group is therefore crucial to the development of families, villages and the nation." “Despite our limited resources and social and economic constraints, we have witnessed over the years the success of a number of these young people: in business as young entrepreneurs, sports as gold medallists and champions, academically in high achieving accolades, socially as renowned environmental advocates and internationally as peace builders and leaders of change." The other activities of the week include an inclusive volleyball competition at the S.I.S.D.A.C. Gym, Fugalei; seminars/trainings by Teen Challenge Samoa on “Anger and Personal Rights”, at the Apia Harvest Centre Hall, and “School Bullying and Violence” for College leaders at the To’oa Salamasina Hall. Other trainings are “There is Hope” by the Fesoasoani Trust at the old Land & Titles’ Court, and “Career Counselling” by the I.L.O. at Orators Hotel. An exhibition market is being held in front of the Government Building where youth and organizations are selling and offering their services. “The public is invited to use the opportunity for Fathers’ Day shopping and to find out more about the commitment of our youths." “Our peer educators will be at the sites sharing information on sexual reproductive health (soifuaga fanau manuia), while the Samoa National Kidney Foundation will provide free health screening, and ending the day with free zumba by M.O.H.